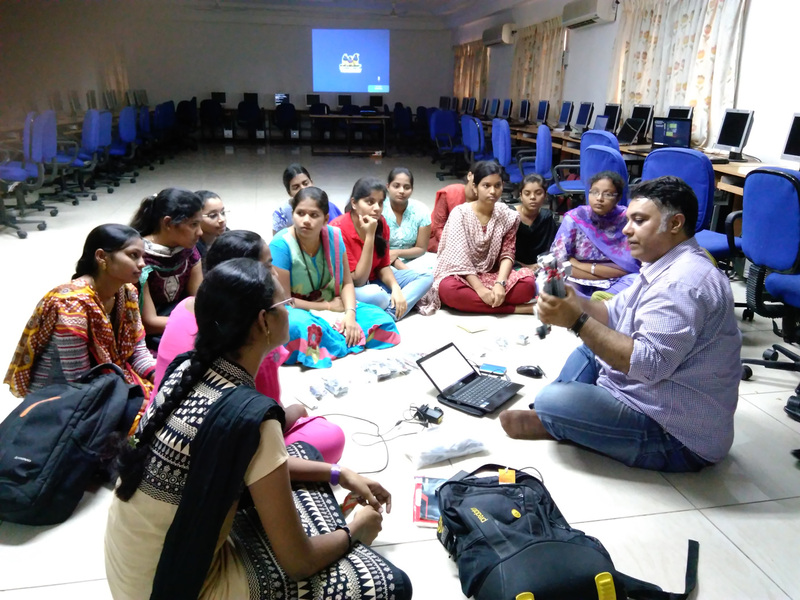 There are a wide variety of projects in Matlab, Simulink, Raspberry Pi and Lego Mindstorms which have been implemented by FCMS in professional capacity in the Incubation cell. These include a wide variety of domains like Robotics, Numerical analysis, scientific mathematics and Artificial Intelligence. In the field of AI, we have been exploring usage of Neural Networks, Genetic Algorithms and machine learning. 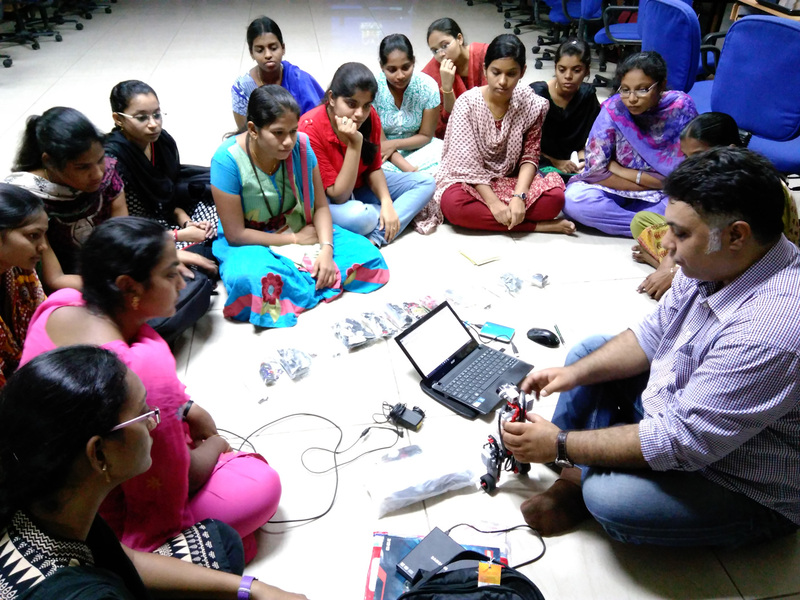 In Matlab and Simulink, we are using the various Matlab tool boxes to explore usage in a wide variety of engineering problems and their solutions. In Lego Mindstorms FCMS has created basic to complex models including Line Follower, Spatial Localization (SLAM) & Mapping, Rubix cube solver etc. Additionally we are adept in usage of concepts like Lyapunov Stability and Kalman filter for financial modelling, Ballbots and kinematics of two wheeled stable robots (Inverted Pendulums). 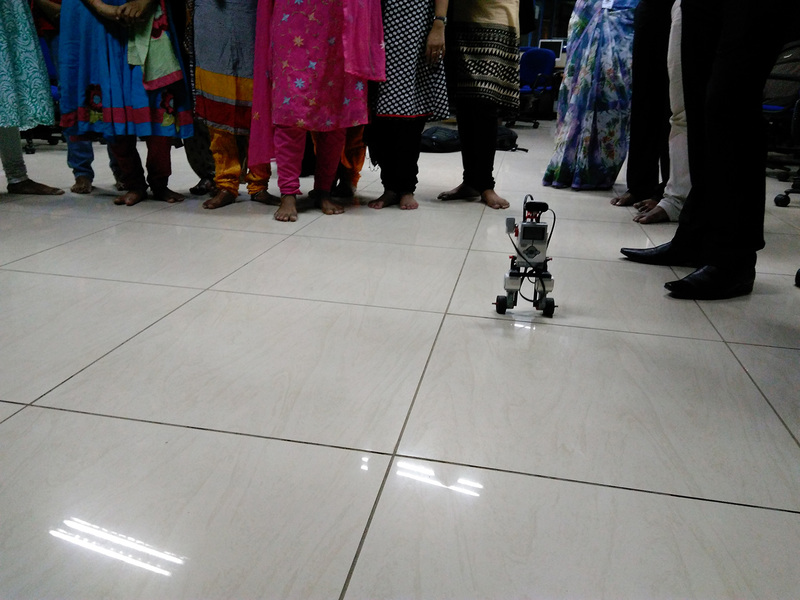 We have trained students and faculty of Engineering colleges in Robotics, LabVIEW and MATLAB concepts. In areas of Natural Language Processing, FCMS has expertise in working on multiple proprietary and open source packages and topics including but not limited to Ling Pipe, Lucene, Apache Jena, Weka, Apache Solr & Lucene, Elastic Search, Topic Modelling, Mallet, Apache OpenNLP, Stanford NLP, UIMA for NLP workflows, Sentiment Analysis, Stanford NLP Sentiment Analysis, broad areas of Search, using COTS products & open source & IBM Watson rest API's. We have a keen interest in mathematical modelling and are comfortable with undergraduate and graduate level mathematics and Engineering courses inclusive of Numerical Analysis, Optimization, Operations Research, Linear Algebra, Topology, Differential Equations, Control Systems, Predicate Calculus, Chaos Theory and Financial Modelling. We have projects on Engineering Optimization using real coded genetic algorithms and a variety of projects on use of Neural Networks for Stock market, indices and various other predictions. 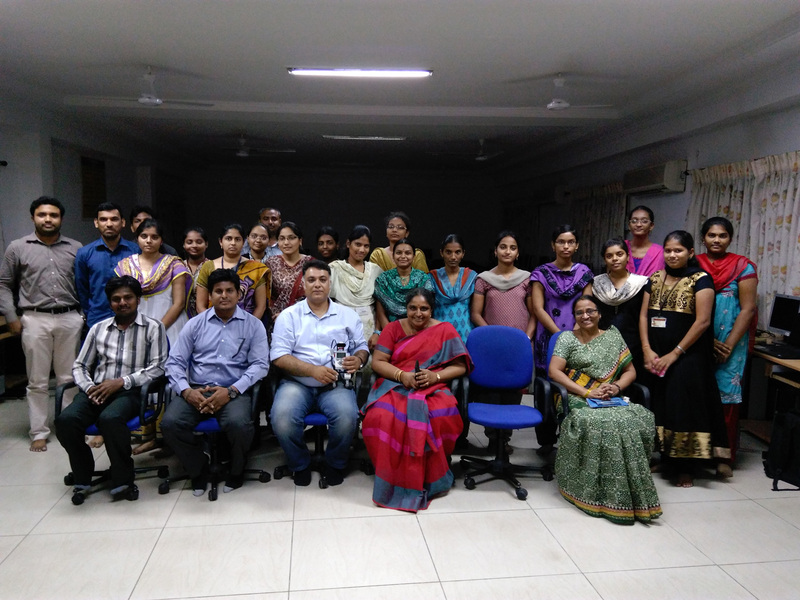 We have also worked on multiple projects on Digital Signal Processing and Image Processing using Matlab (Image Processing Toolbox). Have exposure to using all Matlab toolboxes. FCMS has also used open source fuzzy logic software JUZZY for various fuzzy modelling problems. Rule based engines for Natural language processing and decision based systems have been used as well. We have used Simulink widely for learning models and simulation of a variety of problems. Recently completed working on a neuro fuzzy model for text inference based learning. This is still in a pilot phase. We also have pertinent exposure to JBPM on Eclipse to create financial and scientific workflows.